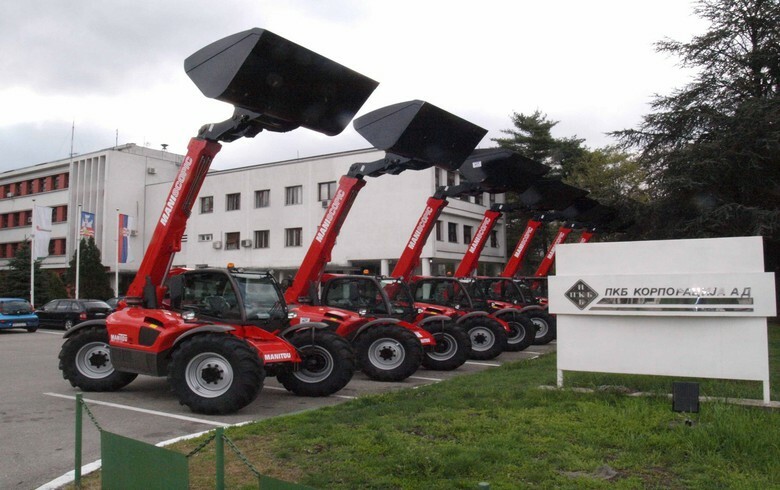 BELGRADE (Serbia), September 14 (SeeNews) - UAE-based Al Dahra Agricultural Company is the winner in the tender for the sale of Serbian state-owned agricultural company Poljoprivredna Korporacija Beograd (PKB), Serbia's economy ministry said on Friday. The tender commission estimates that the bid of Al Dahra is in line with the requirements and the contract for the sale of PKB will be signed soon, the economy ministry said in an e-mailed statement. Al Dahra has placed a 105.05 million euro ($122.9 million) cash offer for the acquisition of the assets of PKB, a 29% stake in Eko-Lab and 45.77% of the capital of Institut PKB Agroekonomik. The UAE-based company will pay an additional price for the livestock of PKB, equal to 100% of its estimated value, immediately before it takes possession of the Serbian company, the economy ministry said. The offer is binding and unconditional and was filed with the economy ministry on September 10, an economy ministry official said in a video file posted on the website of news agency Tanjug earlier on Friday. Serbia launched the PKB tender at a starting price of 104.6 million euro last month. The tender was open to legal entities mainly active in agriculture and trade in agricultural products. The deadline for submitting bids expired on September 10. The Serbian government owns 98.2% of the capital of PKB, which in turn owns 71% of Eko-Lab and 54.23% of PKB Agroekonomik. The government directly owns a 23.62% stake in PKB Agroekonomik. Shareholder funds control 29% of Eko-Lab and 22.15% of PKB Agroekonomik, respectively, according to the tender notice, published on the website of Serbia's privatisation agency.